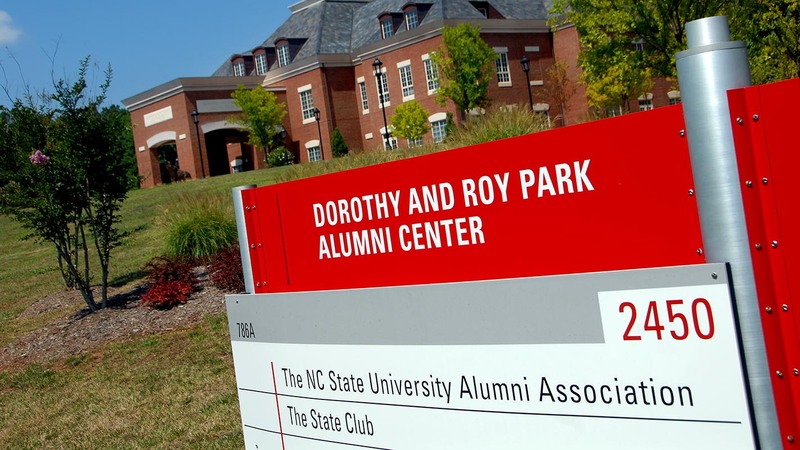 The Dorothy and Ray Park Alumni Center on Centennial Campus, home to the NC State Alumni Association. 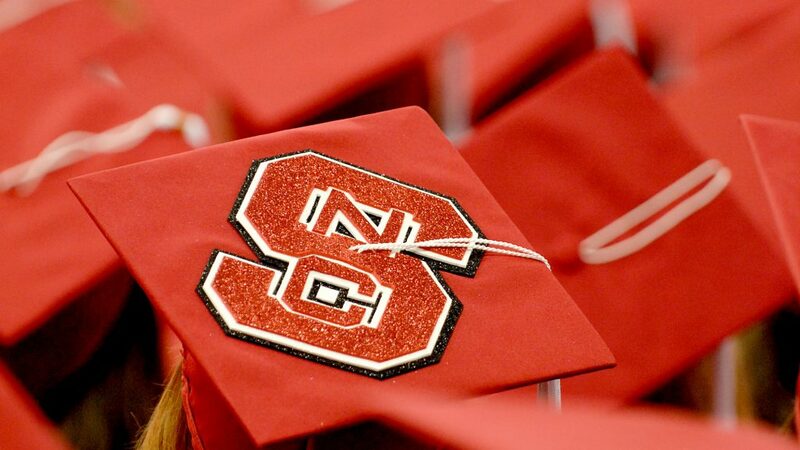 The NC State Alumni Association will celebrate its new rebranding efforts at Howl Back With Your Pack from 6-8 p.m. on Wednesday, Oct. 5, at the Park Alumni Center. 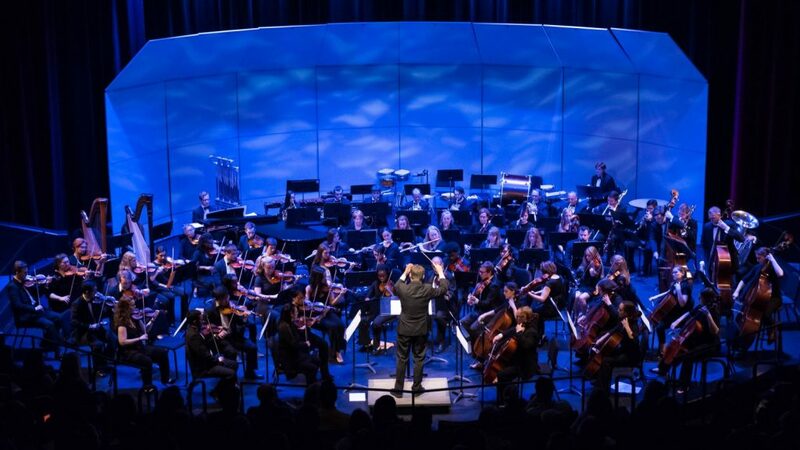 All faculty, staff, alumni and friends are invited to join Chancellor Randy Woodson and Mr. and Ms. Wuf at the celebratory event, which will feature NC State’s own homebrew, a Howling Cow ice cream bar and multiple local food trucks. Proudly wear the new brand on free hats, shirts and koozies that will be given away throughout the evening. Featured entertainment at the party will be the Embers. Cost is $5 for Alumni Association members and $15 for non-members. Registration is available online.